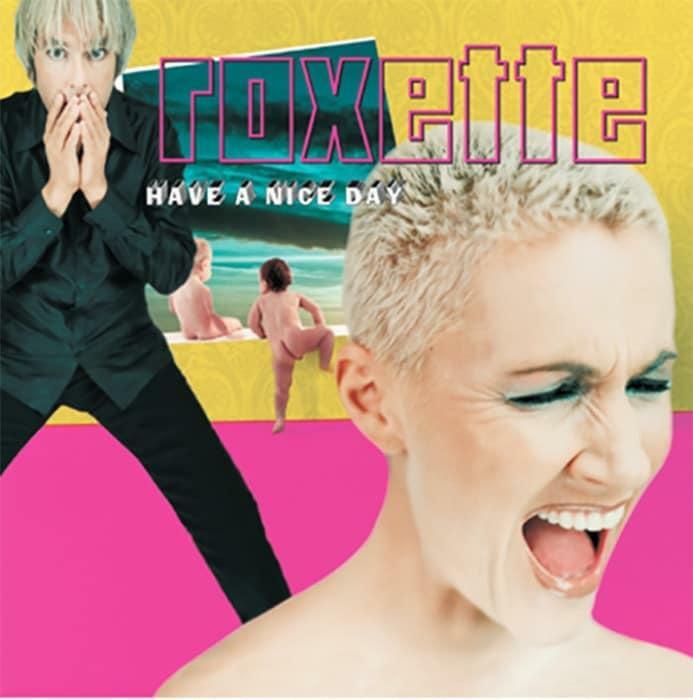 2LP - ROXETTE - HAVE A NICE DAY 180g Yellow vinyl, 20th Anniversary Ed. This spring the duo celebrates the 20th anniversary of their "Have A Nice Day" album, which for the first time is released on vinyl-and a double album to boot. 2LP gatefold sleeve set on 180g yellow Vinyl.